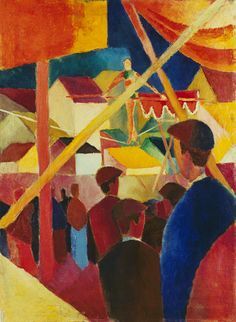 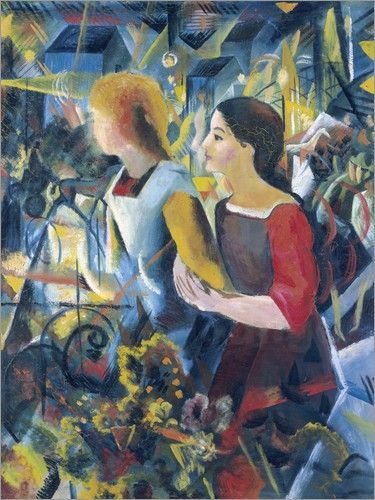 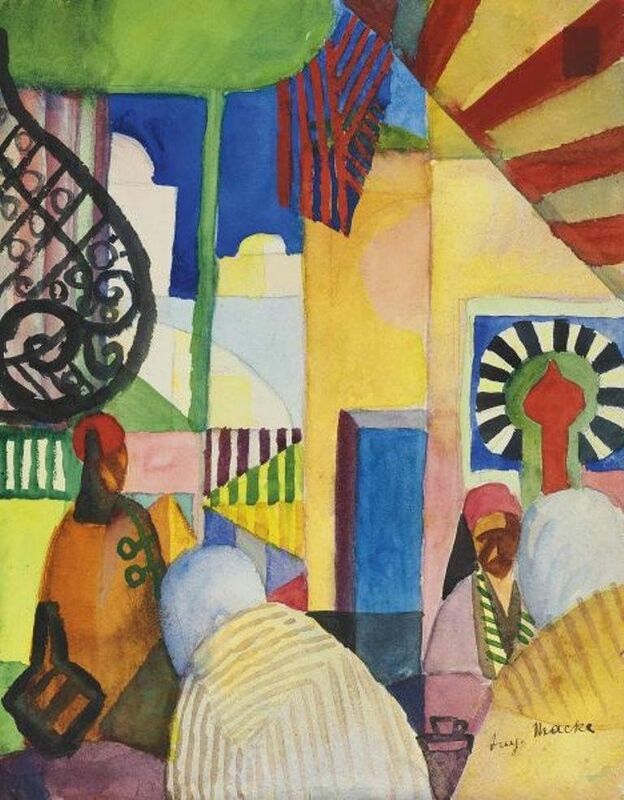 August Macke - Im Bazar, 1914. 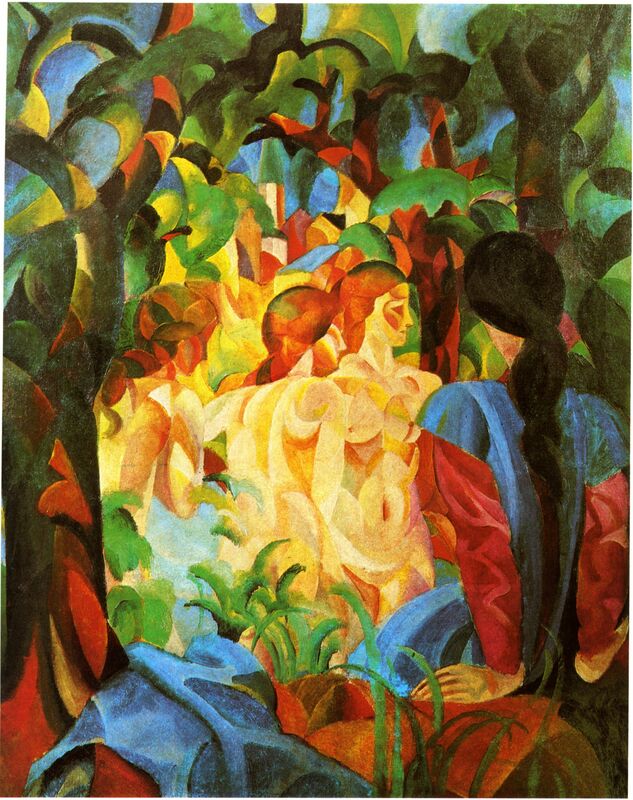 Badende (Bathing Girls with the Town in the Background), 1913. 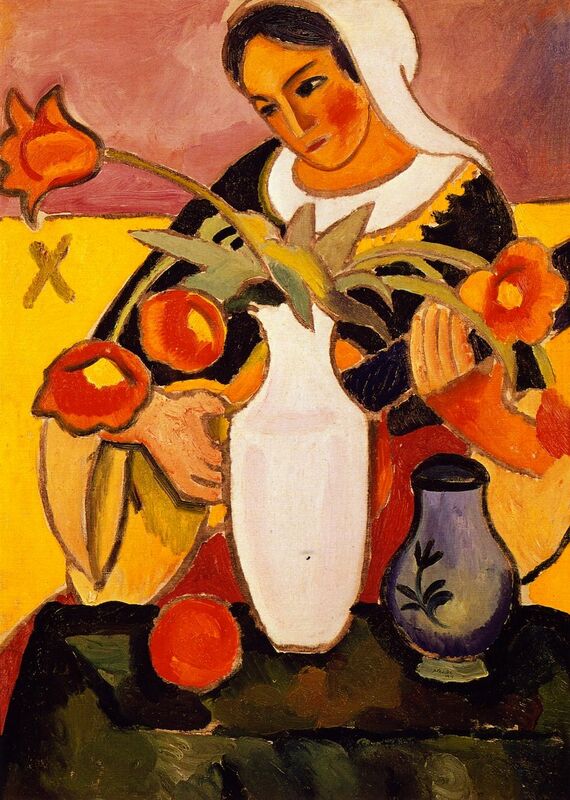 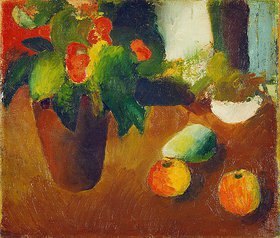 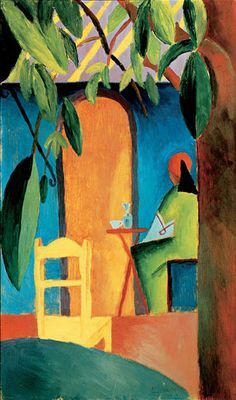 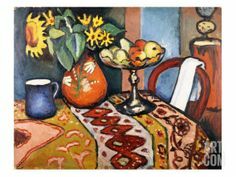 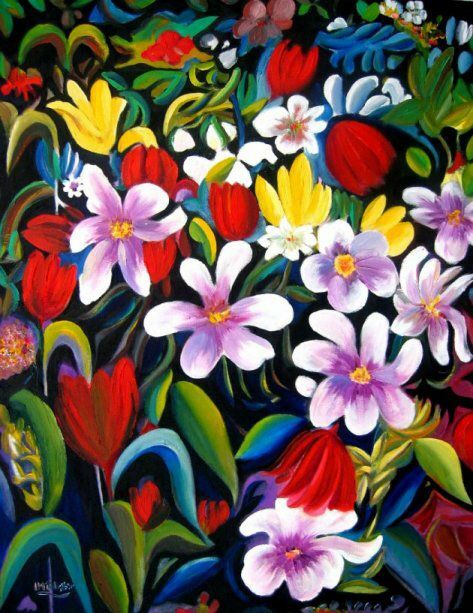 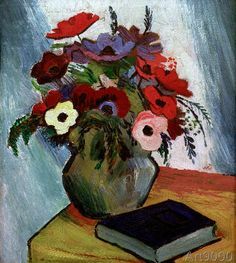 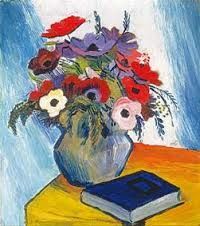 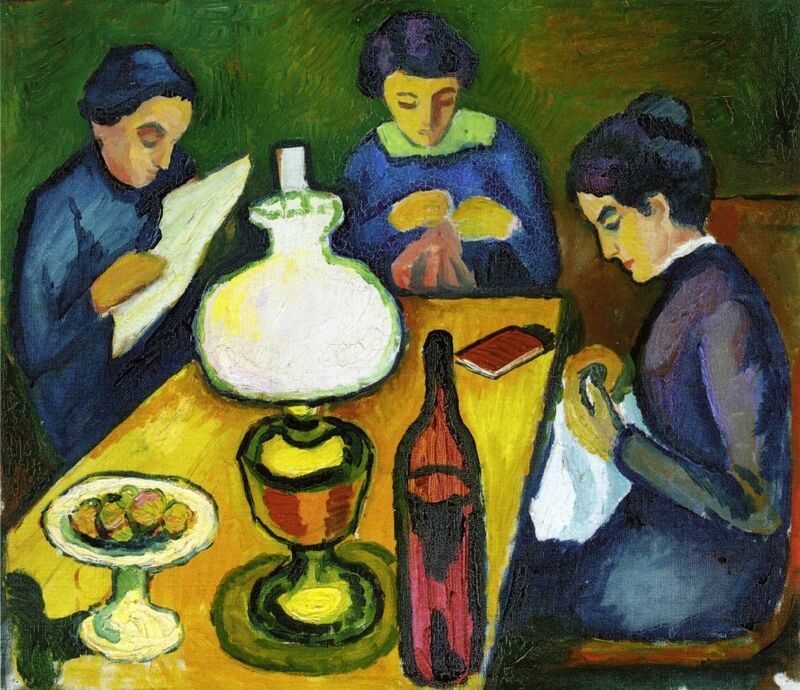 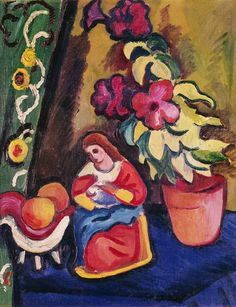 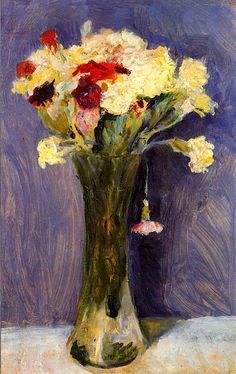 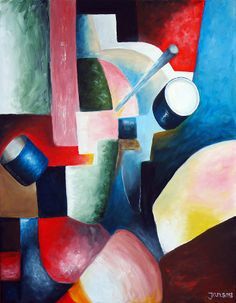 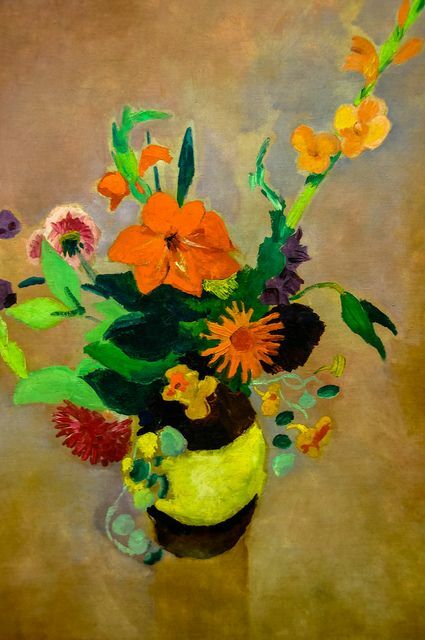 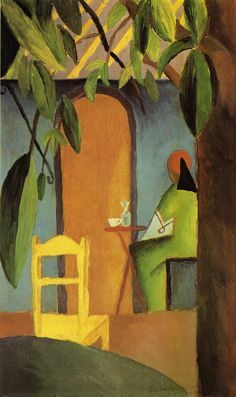 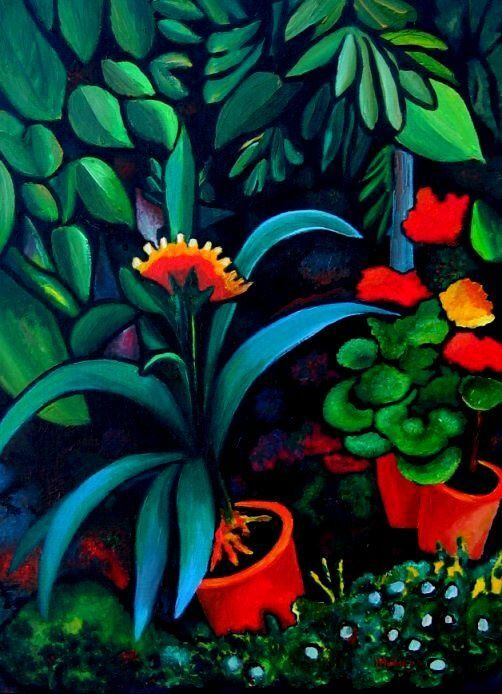 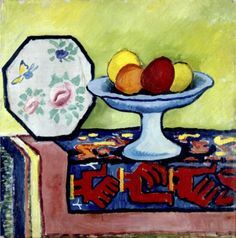 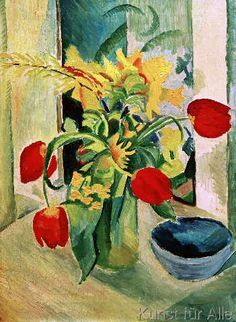 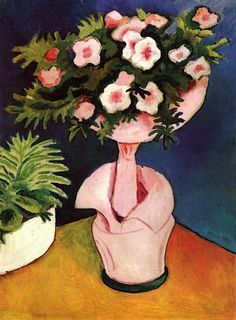 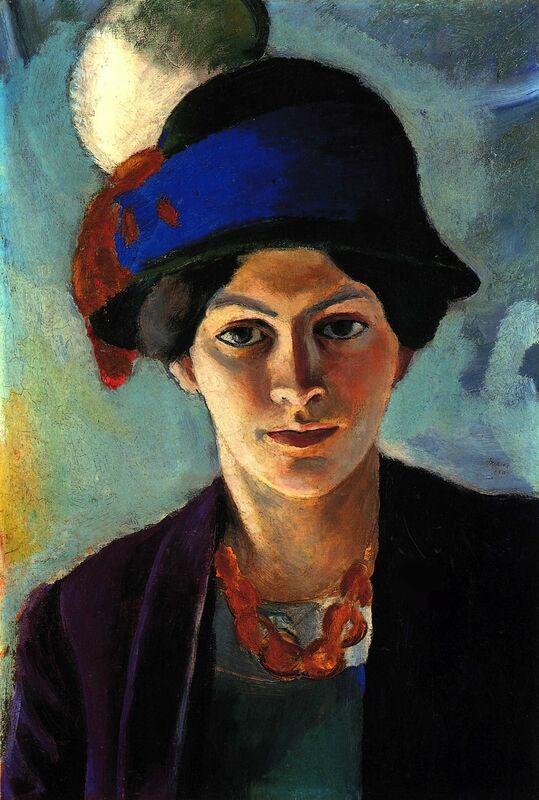 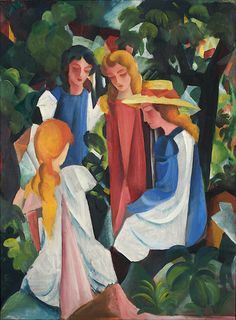 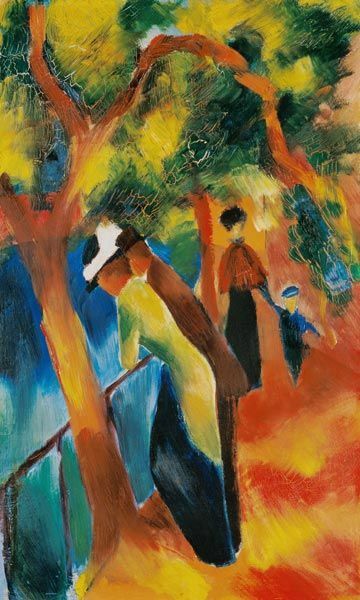 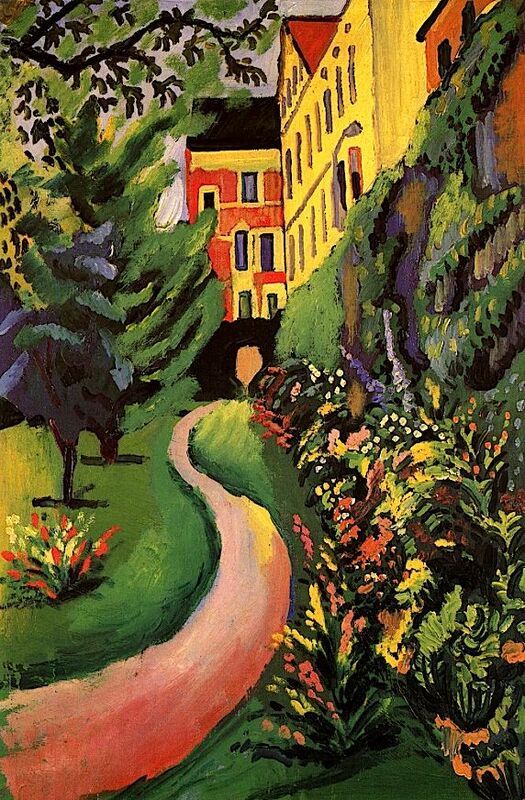 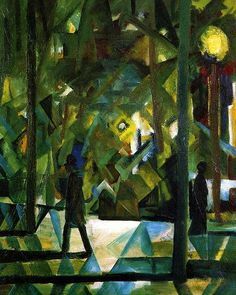 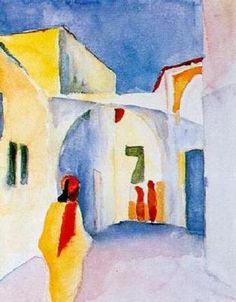 By August Macke, (Germany 1887-1914). 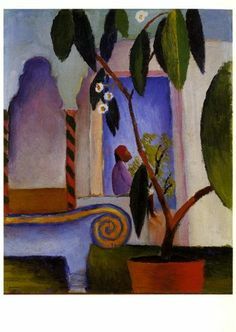 Turkish Cafe II 1914 by August Macke. 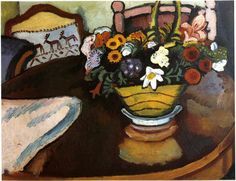 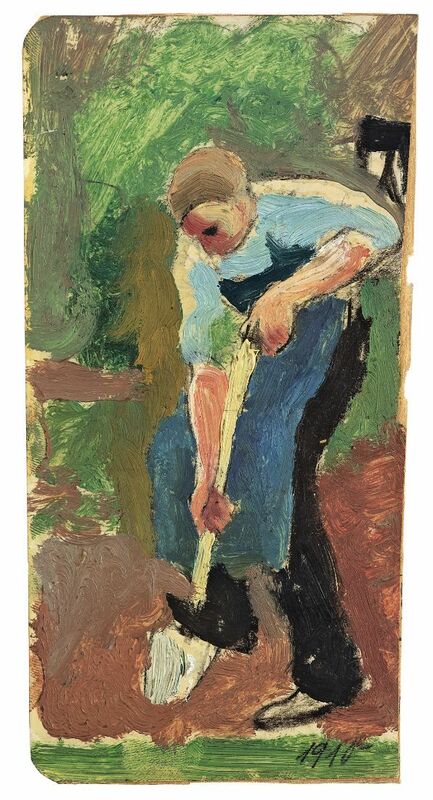 Painting analysis, large resolution images, user comments, slideshow and much more.